If you goofed on a tax return and never amended it, you can usually stop worrying about the Internal Revenue Service after six years have passed. This is only a general rule. however. If your mistake wasn't particularly egregious, you're probably safe after three years. The Internal Revenue Service has different statutes of limitation depending on how it perceives your mistake, and the clock begins ticking with the date you file the erroneous return or that year's tax due date, whichever is later. If your gaffe was minor, the whole issue may wrap up within a month or so. If you neglect to report income from a W-2 or a 1099, the IRS will know because the people or companies issuing these forms to you must also file copies with the IRS. The IRS compares those copies to what you report on your return. If there's a discrepancy, a flag will go up. The IRS will send you Notice CP-2000, which begins with the ominous words, "The income and/or payment information we have on file doesn't match the information you reported on your tax return." If you do nothing, the IRS will adjust your tax bill accordingly after 30 days have expired. If you think the IRS is wrong, you can respond in writing and fight the adjustment. 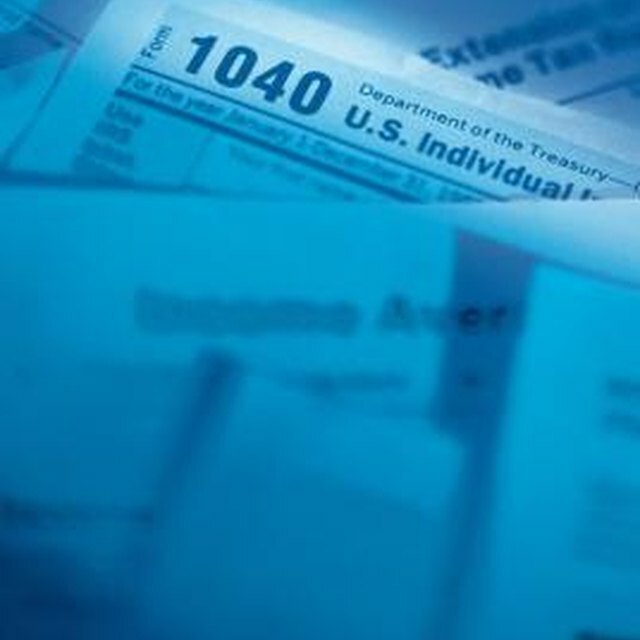 You might face an audit if your unreported income is more than just forgetting to include income from a W-2 or a 1099. For example, if you're self-employed and your business is one that takes in a lot of cash, the IRS might have doubts that your enterprise really brought in as little as you say it did. The IRS generally has three years to get around to auditing your return in this case, but an exception exists. The deadline can increase to six years if you under-reported your income by 25 percent or more. Even if the IRS doesn't get around to beginning an audit until the eleventh hour, this might not help you. The auditor will ask you to waive the deadline in writing so he can complete the audit. If you decline, the IRS will issue a decision based on whatever information it managed to collect up until the deadline, which might or might not be in your favor. Other statutes of limitation exist if the IRS decides you're guilty of criminal tax evasion, but they mirror those for audits with one exception – there's no deadline for determining how much you owe if you're found guilty. The IRS must prosecute for criminal tax evasion within six years if the charges stem from unreported income. In this case, the calendar begins flipping with the date you last committed an act of evasion. This would likely be the same date you failed to report the income – the date you filed your return – unless the charges stem from something you said or did during an audit. You're less likely to face civil charges for tax fraud, if only because it's very difficult for the government to prove fraud and the IRS has the burden to convince a jury that you intentionally and willfully lied. That's the good news. The bad news is that there is no statute of limitations for civil tax fraud charges.